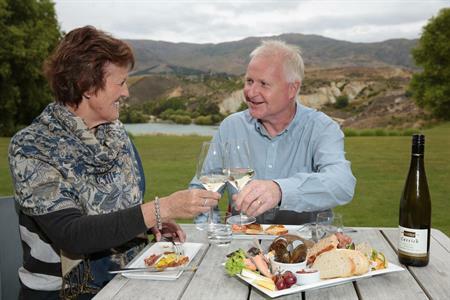 There are a range of funds available in Central Otago that aim to provide grant funding to support community oriented projects and activities that help to make Central Otago an amazing place to live, work and play. New Zealand Lottery Grants Board provides a range of grants and fellowships that support local initiatives and community services. The Department of Internal Affairs administers the grants and provides information and advice on grant funding to support local projects, activities and community services. 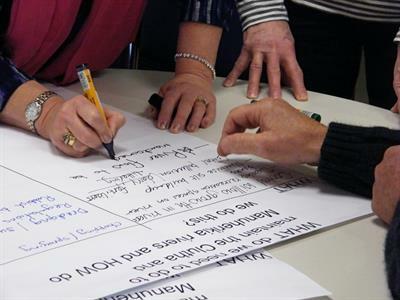 The communitymatters.com website provides information on the range of funding categories available as well as helpful guides relating to the funding criteria and how to complete the applications. Please note that the Department of Internal Affairs has introduced a new online system for requests for grants and services. This requires potential applicants to develop an online profile through which to log their interest and submit their application. For more information on how to set up an online profile for your organisation, visit the Department of Internal Affairs' website. • any other matter beneficial to the community. Also, all projects or services must provide a public benefit, and must not result in private financial gain. 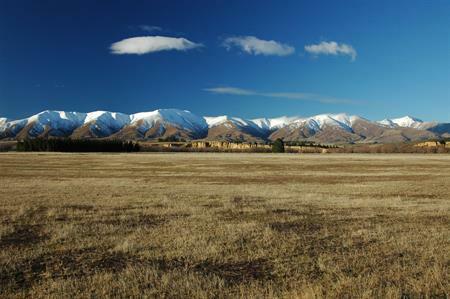 The Central Lakes Trust region is defined as the geographical area which the former Otago Central Electric Power Board was authorised to supply electricity to. • Sporting activities including equipment, sports ground and/or facilities. 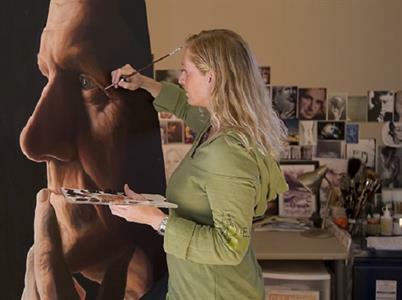 The Trust provides donations across the diverse sectors of art & culture, heritage, events, environment, education, sport and recreation and community activity and community welfare. The Otago Community Trust region is principally the provincial district of Otago excluding West Otago, Queenstown and Arrowtown districts. ​ The Trusts Community Foundation (TTCF) is a national not-for-profit company who distributes funds gathered through non-casino gaming machines ("pokies"). The Foundation holds 11 funding rounds per annum and applications can either be downloaded from their website or requested by phone (ph. 0800 882 3583, extn 2). To see if your group is eligible for funding have a read of the Trust's Grant Application Information Form. ​Community Board Promotion grants are designed to assist initiatives that meet identified community needs and srengthen communities. Grants are primarily for events, facilities or activities that enhance the experiences of locals and visitors alike. Each of our four Community Boards disseminate promotions grants to groups and/or organisations in their area for local activities - these may include arts and cultural projects, events, or heritage preservation. Click on this link to find out more about Community Board Promotions Grant Funding applications.